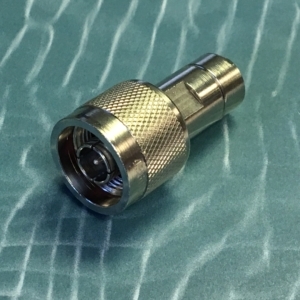 BroadWave designs and manufactures a wide range of broadband, high power, and general purpose terminations for OEMs, general lab, and systems applications. 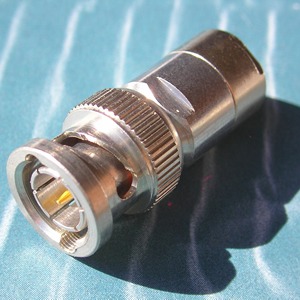 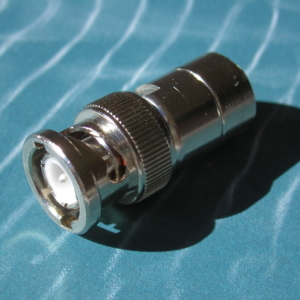 Coaxial terminations are an important part of most design and testing phases of almost every type of RF & microwave module, subsystem and telecommunications network. 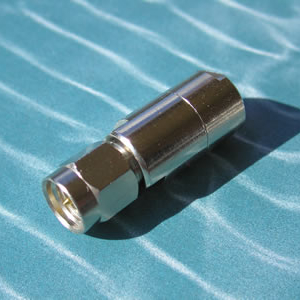 We offer volume capacity and a wide range of solutions for your termination requirements.